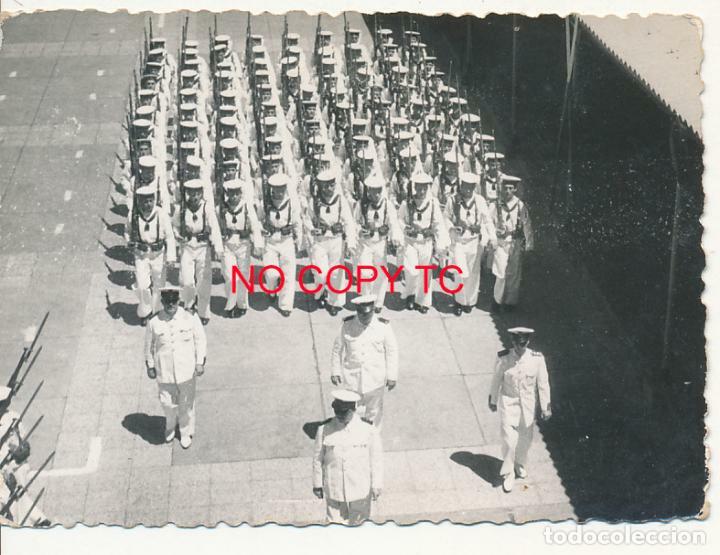 ANTIGUA FOTOGRAFÍA MILITARES EN CUARTEL. AÑOS 40/50. Hora oficial TC: 16:36:40 TR: 182 ms.